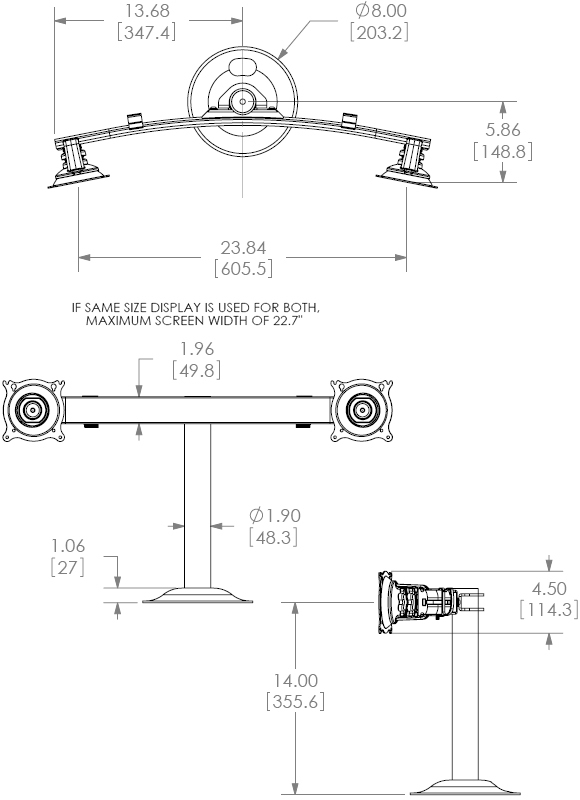 Chief KTG220 provides a rock solid, bolt-down solution for graphic designers, broadcasters and other users who commonly work with multiple small flat panel TVs or monitors. Question: Can this mount accomodate 2 24 inch monitors (Samsung-E2420L) in the landscape position? 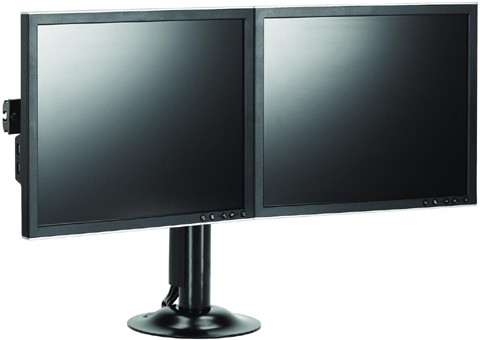 Answer: Yes, your monitors will fit with KTG220 and they can go in landscape position.